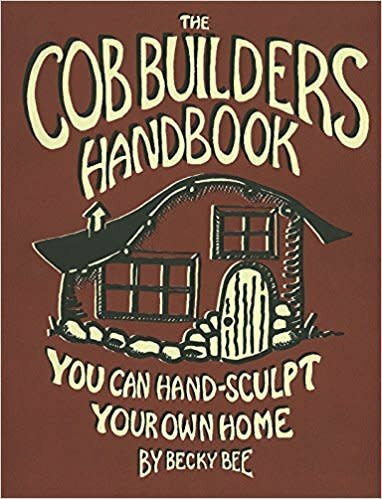 Cob gets under your fingernails, into your bones and deep in your heart! If you build with cob, you will be transformed and you will never be the same! Caution: Cob is addicting! Becky and all the people who have contributed to this book do not assume responsibility for the financial, mental, and physical health and happiness resulting from the use of this boo. It's all yours!